As you know, teamRIPPED got hacked last week. I touched on this in the weekend update, but it was a big hassle! We were down for almost 2.5 days! It seemed like forever. If this ever happens again (which I have worked hard to make sure it doesn’t), make sure you still keep in touch on Facebook and email (coachwayne@teamripped.com). I am here to help and won’t let any bumps in the road set us back! What’d we do with teamRIPPED? We first had to bring in some outside help to get the site back and secure again. SiteLock did an awesome job and Ally and Greg over there made sure we were kept in the loop and worked so hard to get everything fixed. Near the end of the site recovery, it became clear that we needed to reevaluate our hosting service. There are lots of places that offer hosting and pretty cheap. If you are thinking of running a site, there are tons of very affordable options. But when you start getting more traffic and rely so much on your site, you need bigger and better! I was given the recommendation to go check out and talk with Liquid Web. Man am I glad I did! They were awesome, every step of the way. They got us hooked up with a great solution and I couldn’t believe how great their service was! I am in no way affiliated with them, but if you need a better hosting provider… you need to check out Liquid Web. They have tons of options for starting a site with shared hosting, and even more options if you are or your company need more horsepower! 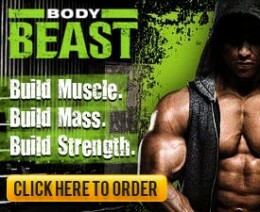 I hope you are noticing how fast and smooth teamRIPPED.com is running. I am lovin’ it! I think it always goes to show you, customer service is what matters. Because people matter! 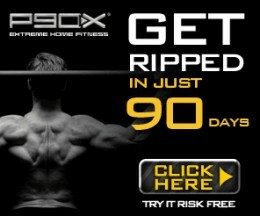 I try to always do that with teamRIPPED and I hope you can say that reach that goal. It is such a blessing to get to be a part of some many journeys! Next Steps and Some Questions! As I had all this work done, I got thinking about teamRIPPED. I have run and maintained this site for 5 years now! That is a lot of articles, posts, comments, and pictures! It still looks pretty similar to when it started. One thing I wish our site did better was its mobile view (or lack thereof LOL). I sometimes think about if I could make the site flow better and navigate better too. So this is where you come in! Will you let me know what you think in the survey below? This will always be TEAMRIPPED. I will never change to something that loses the team and family feeling we have. I will never get away from writing new and fresh content. 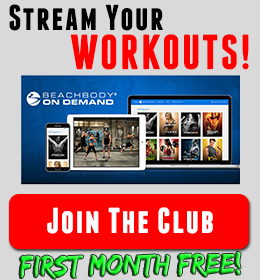 I will NEVER stop replying to comments and helping you get the best results. I just want to make sure the site is the BEST it can be for you! 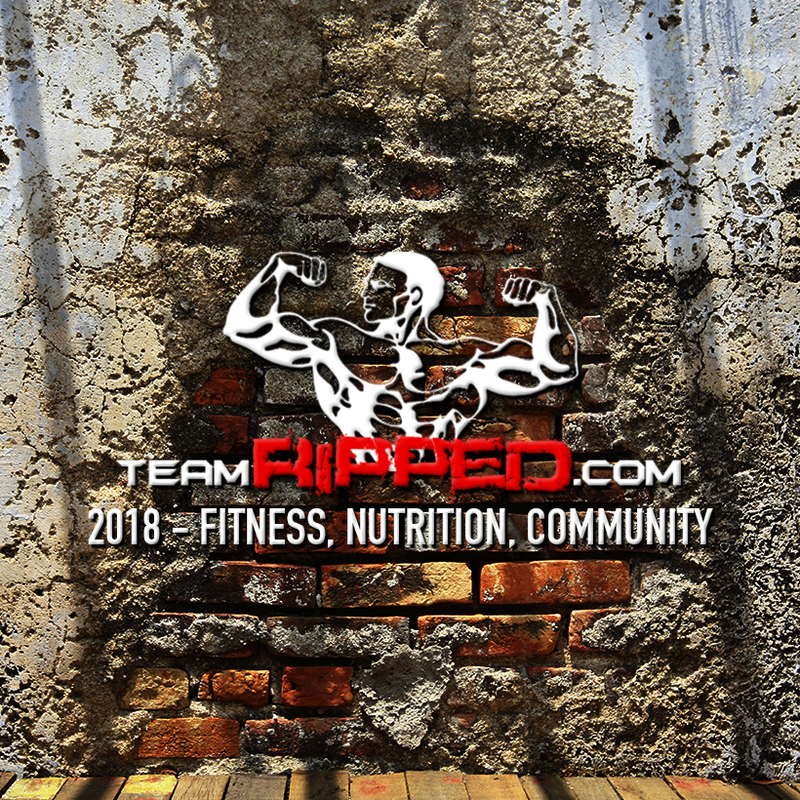 Thank you for all your help and thank you for making teamRIPPED what it is! TeamRIPPED is the best because y’all make it the best!